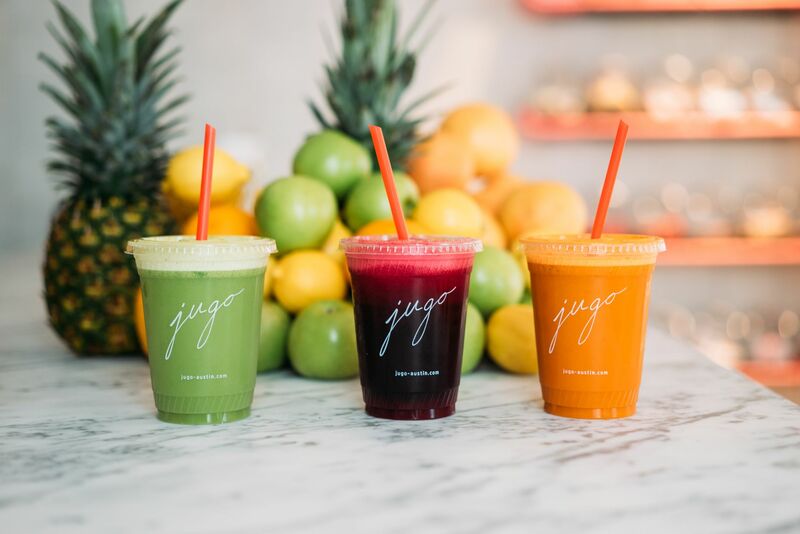 Located downtown off of 6th and Brazos, Jugo is the hotspot for on-the-go Austinites and health-conscious locals. The clean, modern juice bar works with several local farms to ensure the best and freshest ingredients in their juices, smoothies and food. Their "farm to blender" mentality shows in their sustainable practices and commitment to making great health a top priority. Bonus points … they compost all of their excess produce and give it back to their providers, full circle.